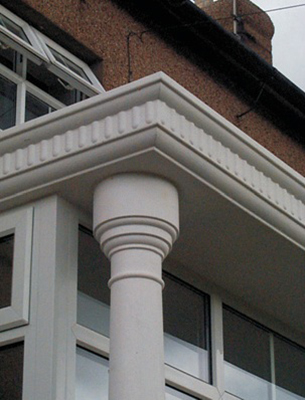 Our GRP columns and pillars are manufactured to be strong and lightweight, making them easy to install and handle. 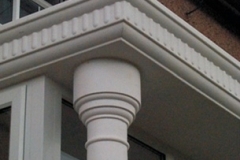 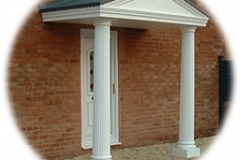 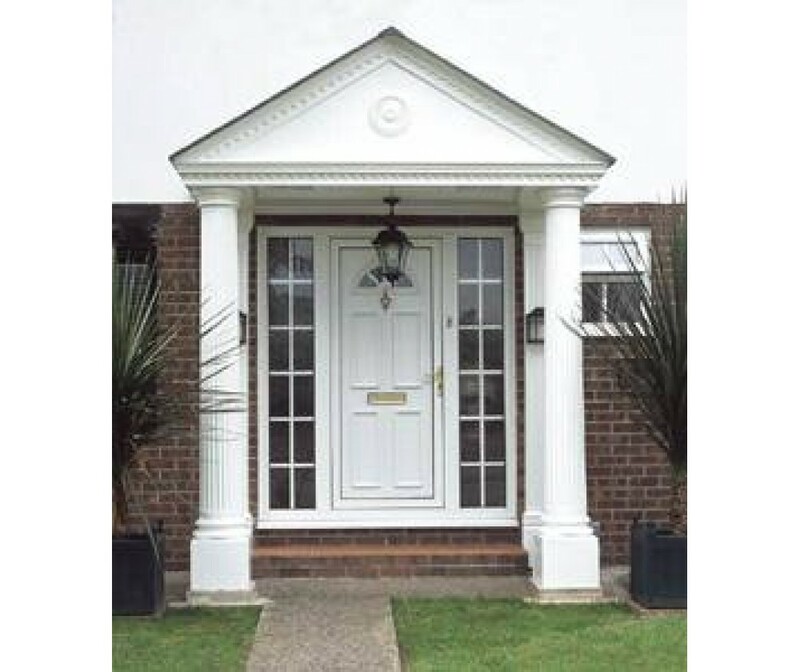 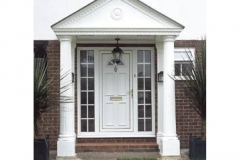 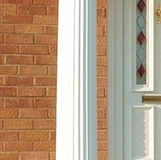 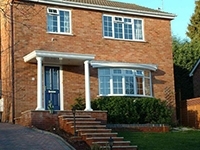 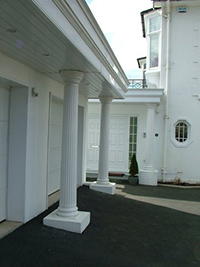 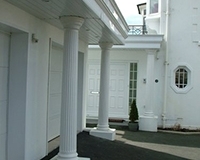 Our pillars and columns are available as plain or fluted designs in white, light oak, brown & rosewood. 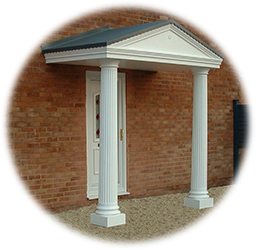 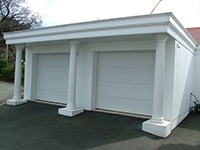 They are can be combined with our selection of canopies to create porticos and porches for decorative appeal but also as a load bearing structure by filling the columns with steel rods and concrete.